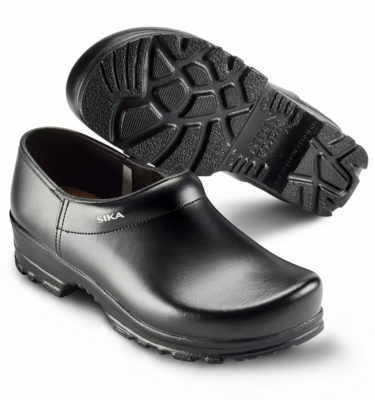 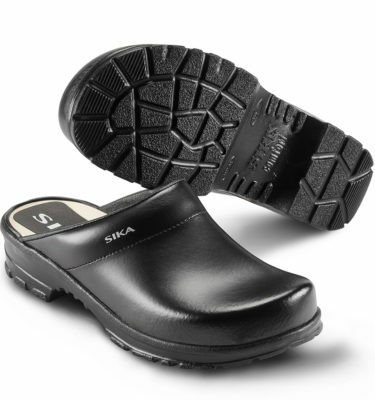 When it comes to safety, SIKA Canada footwear provides slip resistant, solid footing that gets you where you’re going safely. 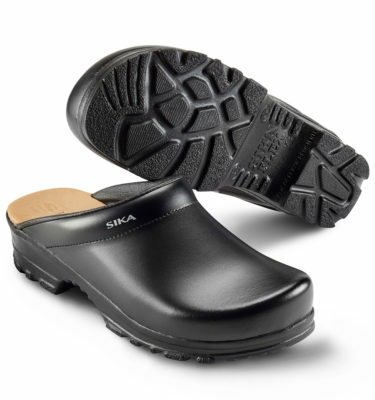 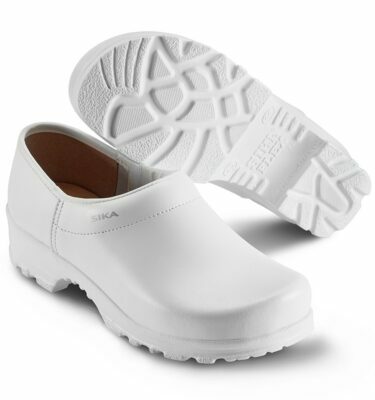 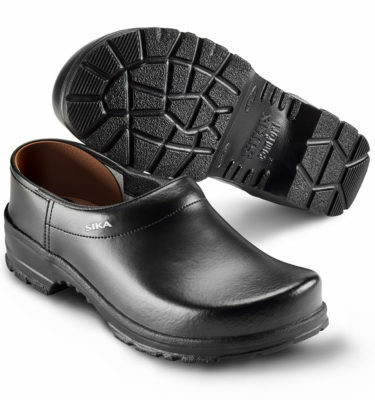 Our clogs are comfortable, durable and attractive. 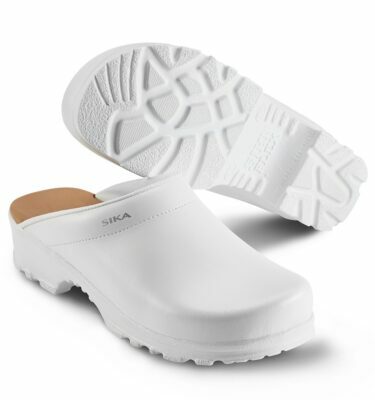 Available in White or Black, they provide long-lasting quality and comfort.